Cassola, Vicenza, 16 March 2018. 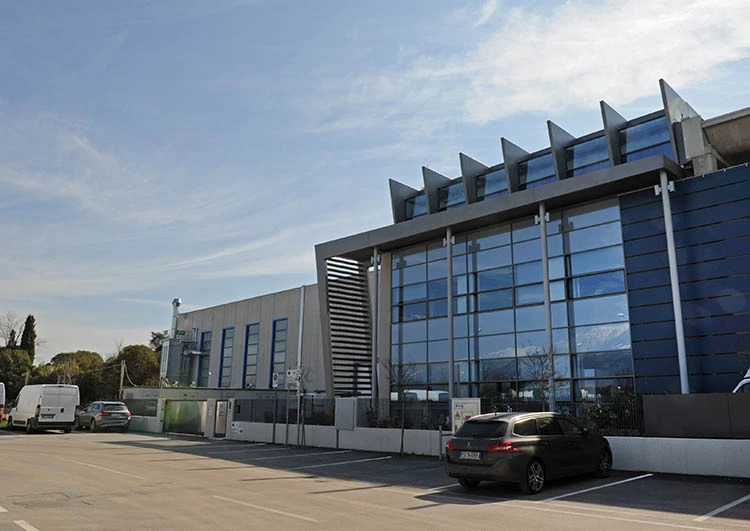 Construction work is complete and over the next few weeks Francom will be moving in and occupying the (for now) final layout of the plant in Via Portile, San Zeno di Cassola. The work has added a further 120 square metres to the office block and 2200 square metres to the factory itself. Francom’s new HQ was built only four years ago but expansion was essential to bring all production departments under the same roof and to keep pace with dramatic growth in sales. 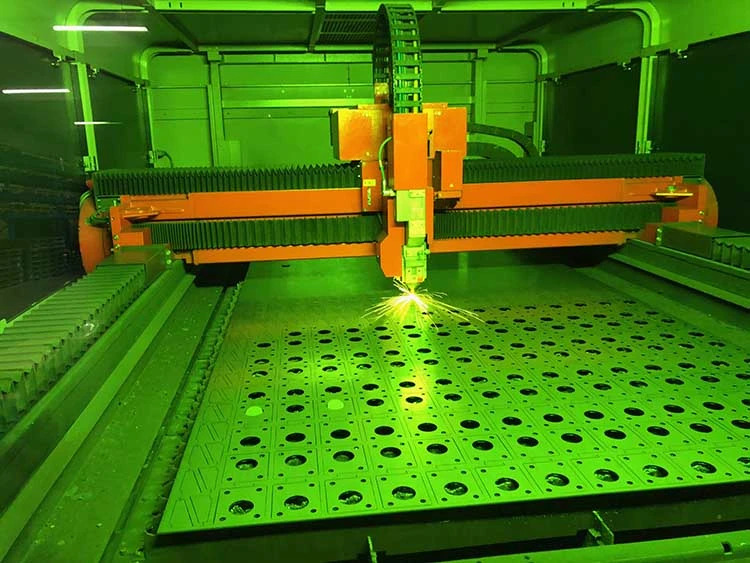 A larger workforce and more space for machines and people have proved necessary to satisfy rapidly rising demands on production. 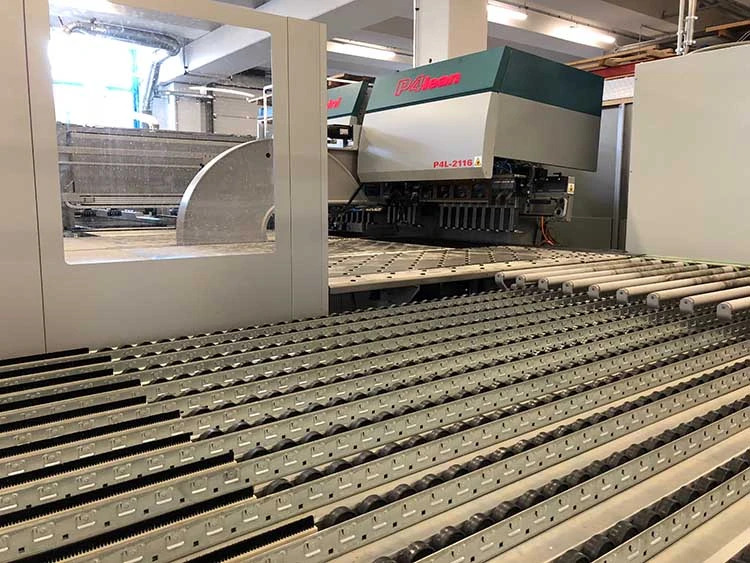 After completion of the 2018 extension, production, packaging, shipping and the racking workshop at Francom's Via Portile Plant occupy a total of 8700 square metres, with more space available for further expansion in future, if needed. Inside the factory building, production is divided into different areas on the ground and mezzanine floors, dedicated to cutting and bending interior liners and racking products, cutting and shaping wood panels for floor liners and work tops, and painting and assembling metal components for cabinets and accessories. Goods are prepared for despatch to Syncro dealers in Italy and around the world in an adjacent area. A central section of the building houses Francom’s imposing full-height warehouse. The spacious above-ground areas are also complemented by a large basement. The office block lies along the north wall of the factory and provides a total of 500 square metres of floor space distributed over three floors and a basement. Large windows in the roof make the most of natural light and also ensure an adequate exchange of air in the summer months. Artificial light is provided almost entirely by LED lamps. 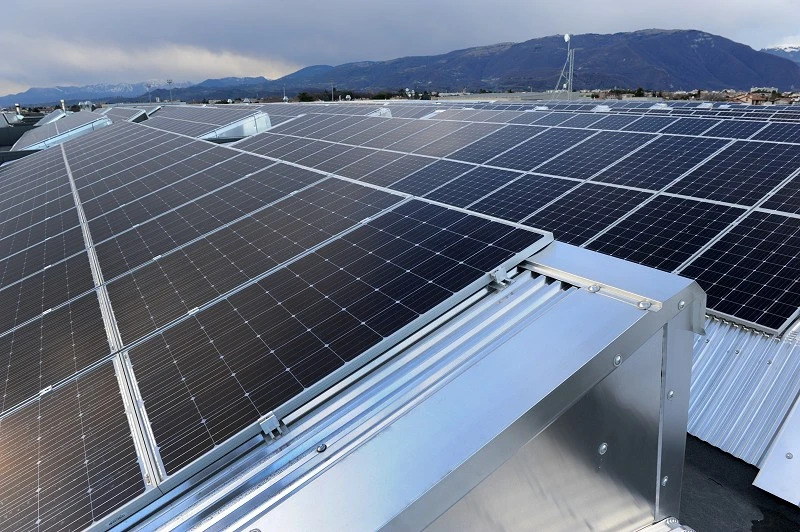 The factory roof supports 1060 photovoltaic modules. 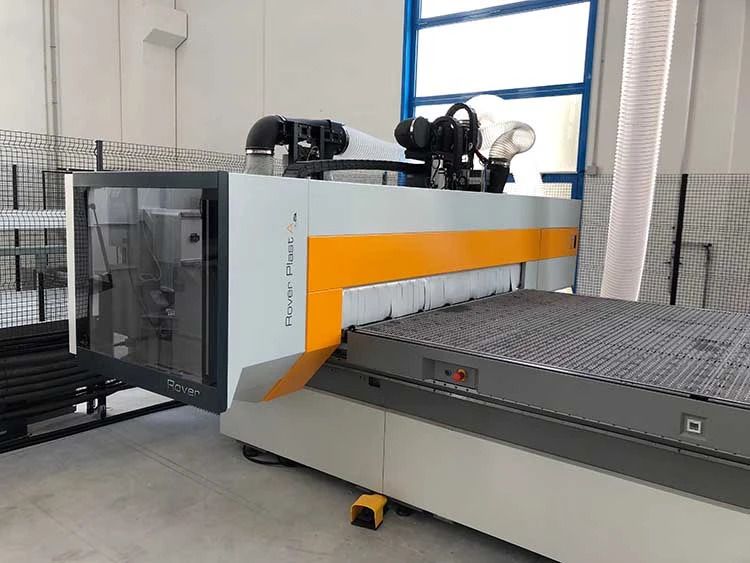 The PV system, which came on line in January this year, will produce around 330,000 KwH of energy a year, covering about 40% of Francom’s annual consumption. 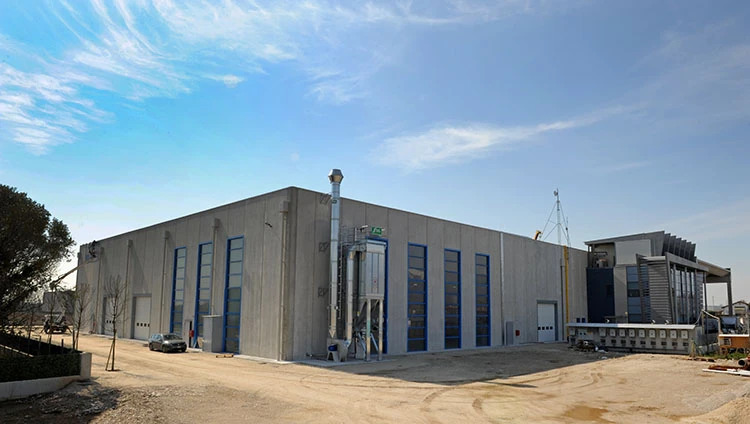 The plant boasts excellent insulation thanks to the latest construction systems. 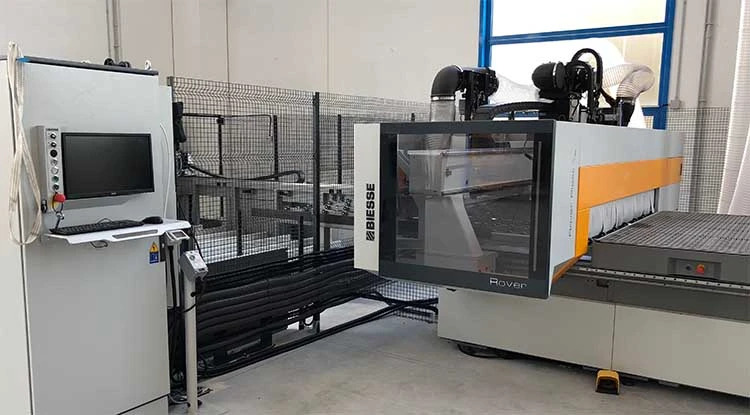 Maximum attention has been paid to all aspects of worker safety, from internal walkways to operating procedures and instructions for using the advanced machines and tools available. 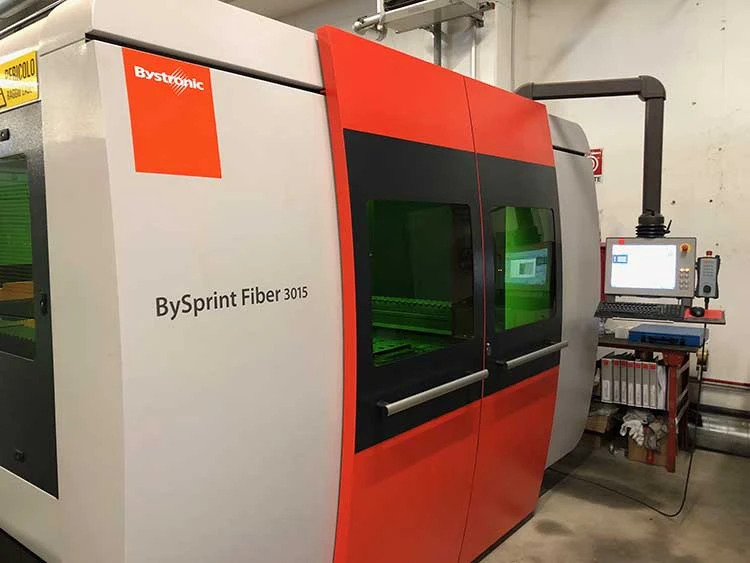 Under Francom’s investment plan for the years 2017-2018, two million euros have been set aside for the purchase of new, high-technology, numerically controlled machines capable of connecting to each other and to the company’s IT infrastructure. 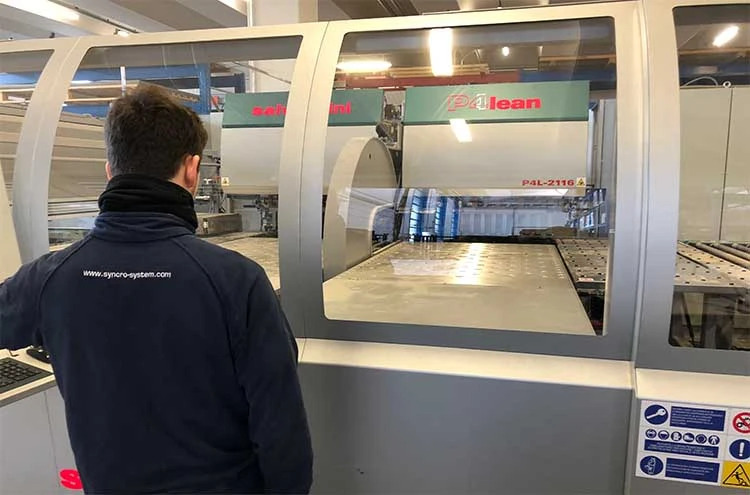 Three particularly impressive machines have come on line in recent months: a laser cutting machine with fibre optic technology, an automatic bending machine and a wood panel cutting and routing machine. 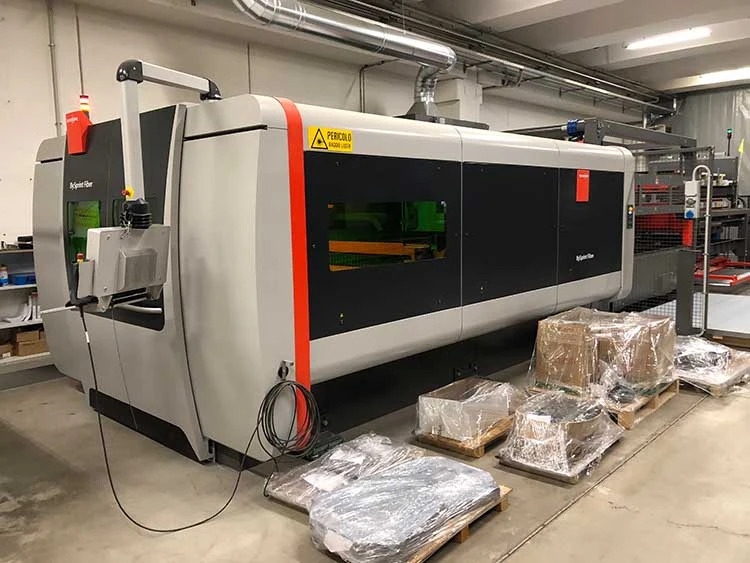 Thanks to their high precision and low energy consumption, these machines will allow Francom to save 30% on its energy bill while improving productivity and efficiency.